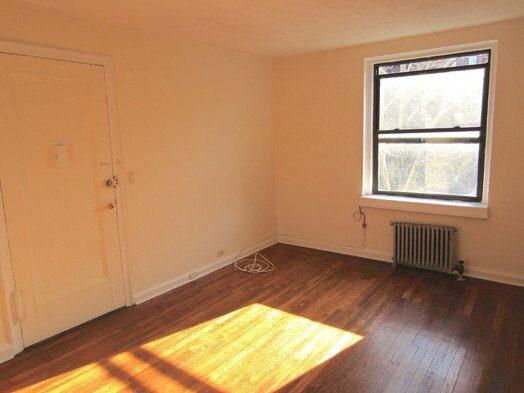 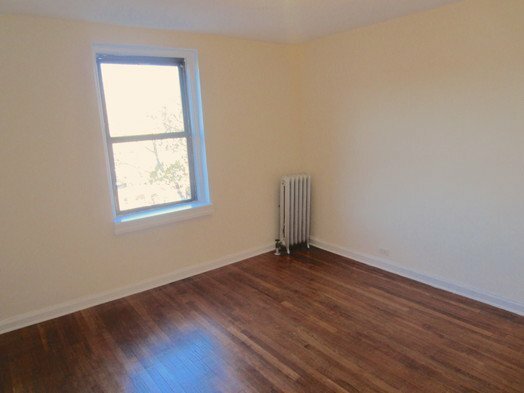 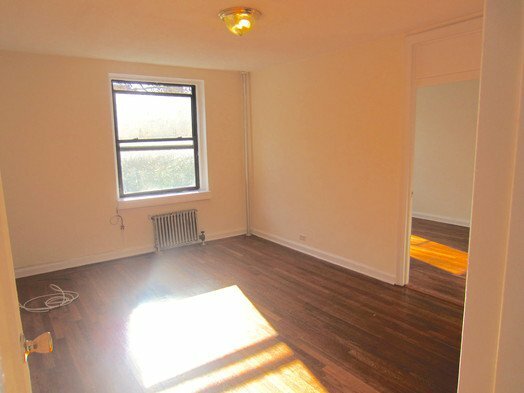 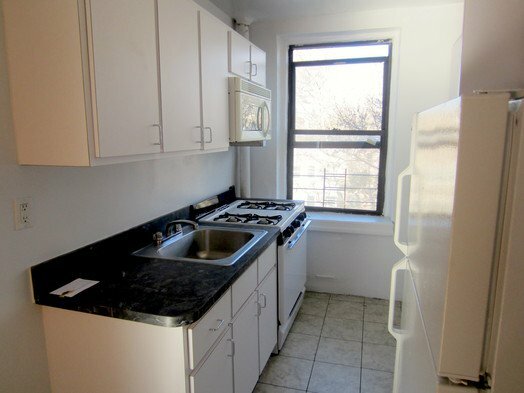 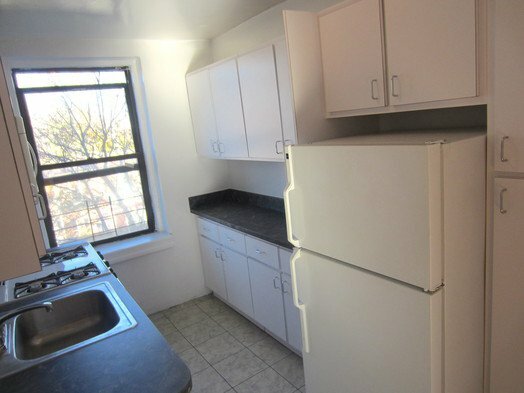 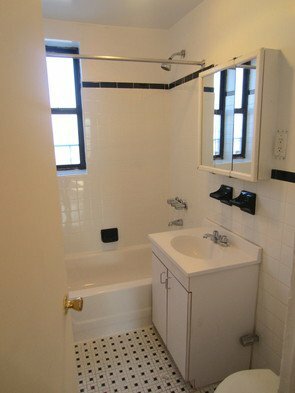 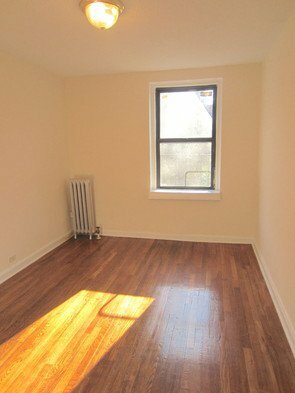 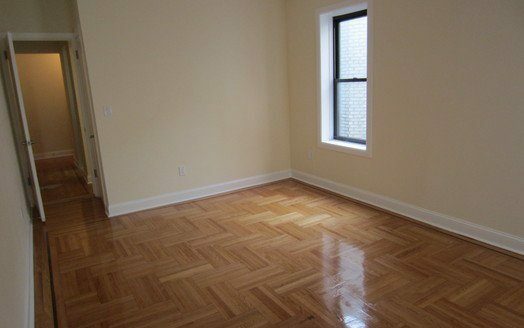 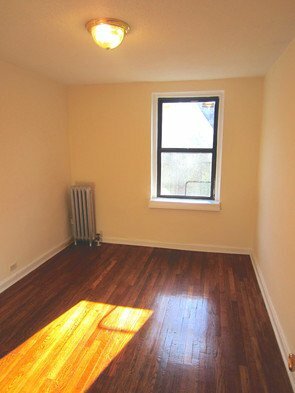 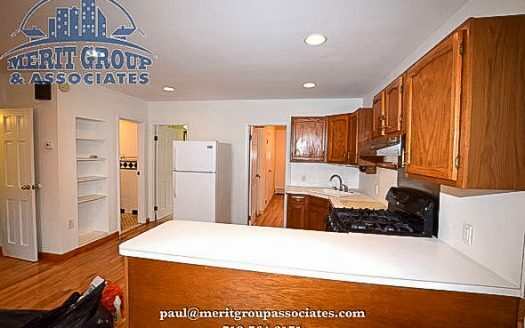 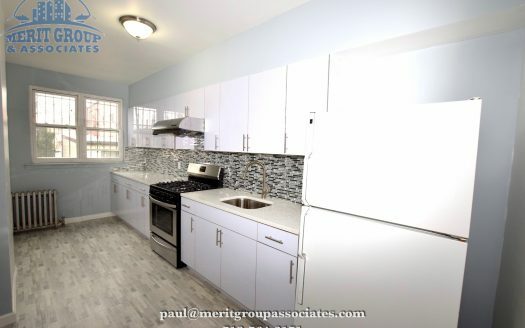 Bright and airy 2 bedroom apartment located in the heart of Sunnyside Queens. 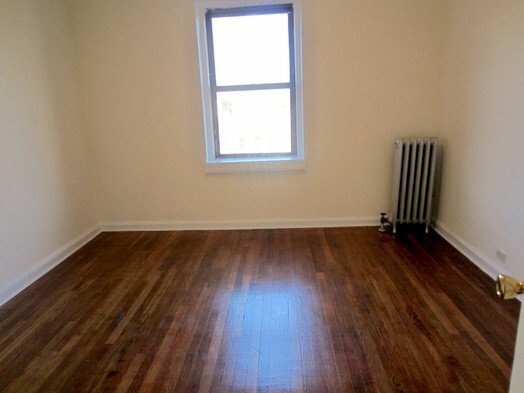 2300$/month. 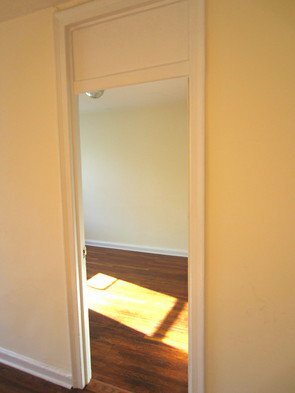 Cats allowed. 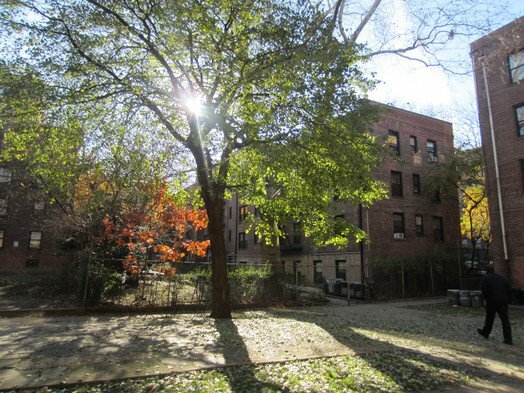 Secluded garden.